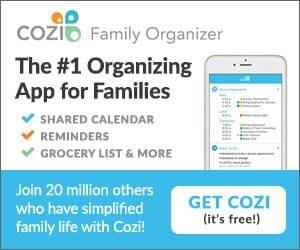 Do activities (something that the kids can do together as a group for fun!). 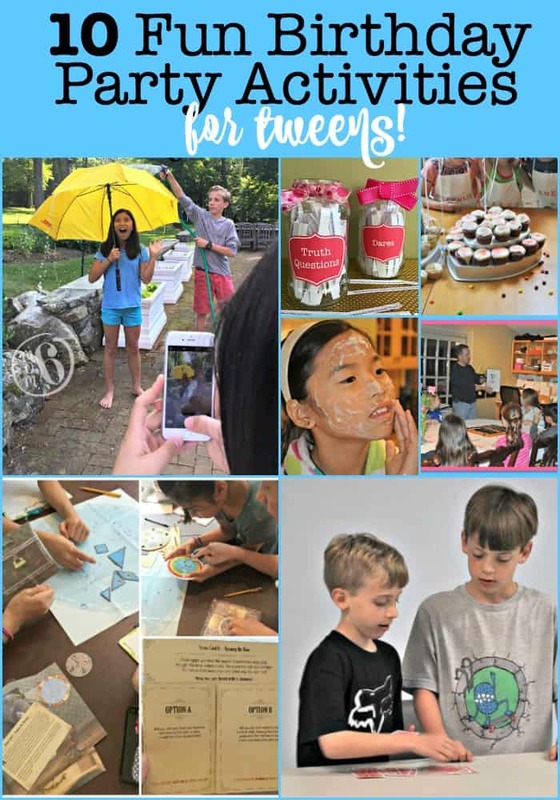 So here are 10 fun birthday party activities that are perfect for tweens! What tween doesn't love taking pictures with their friends? Creating a photo booth or backdrop for the kids, giving them some fun props, and letting them ham it up is a great way to make a tween party tons of fun! 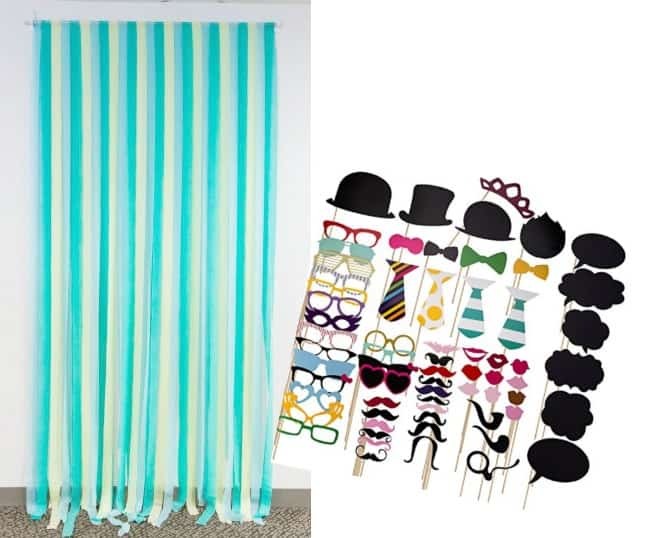 To create the simple backdrop- hang strips of crepe paper streamers along a cord or lightweight curtain rod that is hung between two command hooks for easy removal later. (Idea courtesy of WeddingWire). 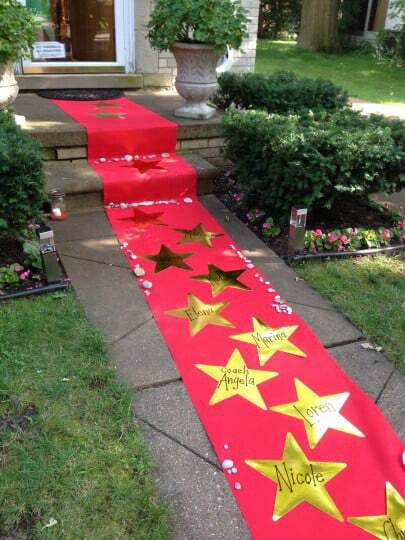 Scavenger hunts are one of the best kids party activities- because they get the kids moving. And since it is so interactive it is easy to put kids together into groups to work on finding items- even if they don't know each other well. 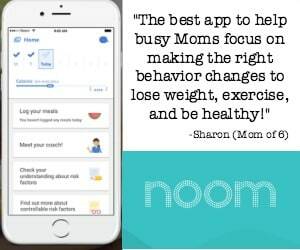 There are lots of different ways to conduct a scavenger hunt- in the neighborhood, at the mall, even in your home or backyard- and a great way to put a tween-twist on the adventure is to have them do with their phones! This photo scavenger hunt has been a big hit at our parties- and if you want to amp up the challenge- try this video scavenger hunt! What girl wouldn't love the idea of a special spa day shared with her friends, relaxing and being pampered? We've thrown this fun spa birthday party for our daughters- complete with mani/pedis, facials, and spa products that the girls can make and take home as party favors! 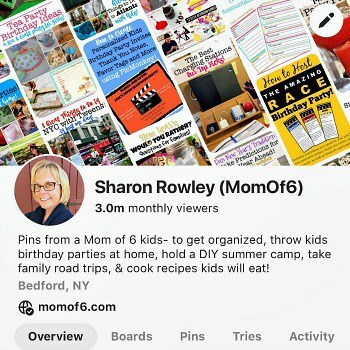 If your kids are fans of the cooking shows on The Food Network, then why not host a cooking and/or baking-themed birthday party? 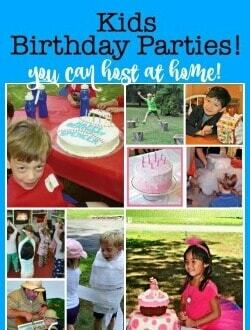 We've thrown birthday parties themed around TV shows like “Cupcake Wars” and “Cutthroat Kitchen“, and also just hosted a cooking themed party where the kids have made their own pizza and decorated cupcakes to take home. 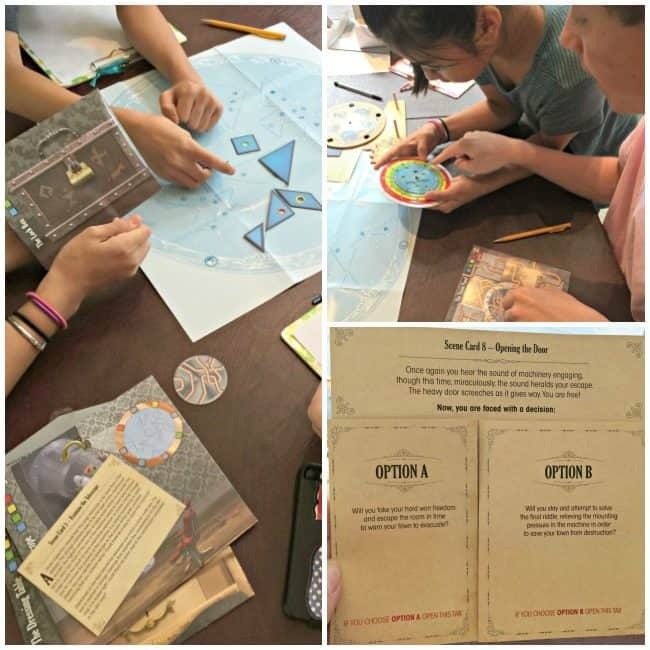 Escape Rooms are super popular with tweens and teens these days- but taking kids out to one of those escape room party venues can set you back several hundred dollars for just a few friends! So to make the party a whole lot more affordable, we've held our own escape room party at home– using some of the awesome board game versions available. 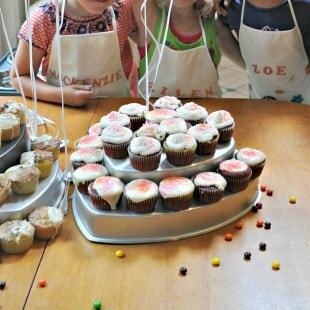 When it comes to hosting sleepover parties, it helps to have some ideas for the kids on what they can do while they are all hanging out together. 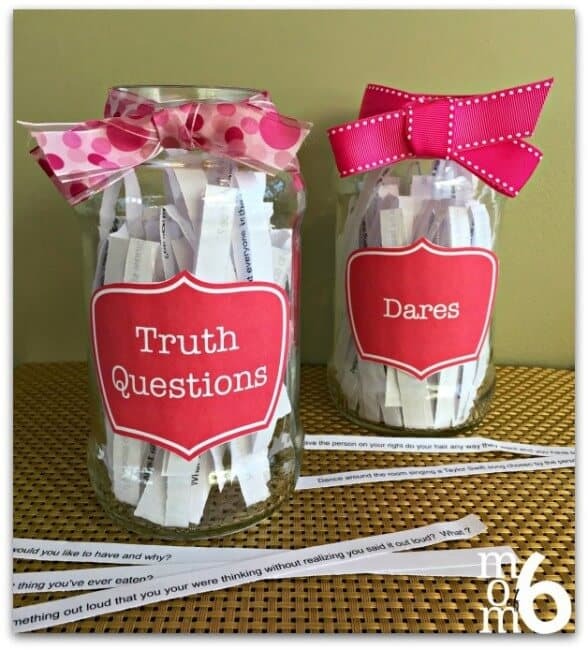 My kids love the games “Truth or Dare” and “Would You Rather?” but I feared that the questions and antics might get a little out of hand if left to their own creativity! So I created tween-appropriate game questions and dares that are friendly and funny as well as appropriate for all audiences! Ever since my husband and brother taught my sons how to play Texas Hold ‘Em, they had been begging to invite their friends over for a Boys Poker Night! 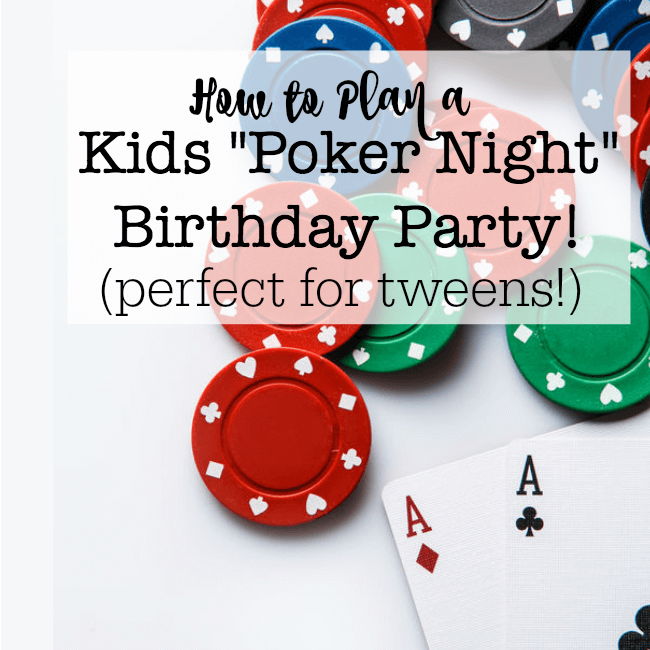 So I thought a poker party would be a fantastic party theme for a tween! If all of the kids already know how to play poker- awesome! But if not, there are lots of less complicated card games that you can play at the party instead. Whether you want to pile a group of kids into the car and take them out to see the newest release at the theatre, or simply invite them over for a movie night at home or in your own backyard- getting kids together to see a movie and enjoy some popcorn is always a lot of fun- which is why we incorporate a movie viewing into every one of our sleepover parties! Check out these movie night ideas from Red Tricycle! If your kids love to draw and color pictures, an art-themed birthday party can be so much fun! 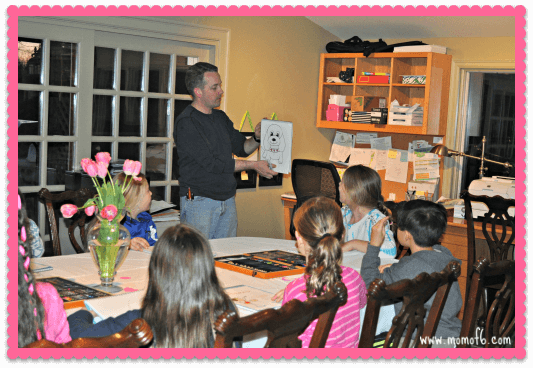 At our art birthday party We purchased drawing pads for each guest and gave them access to some well-stocked art kits, and my husband led the kids through some step-by-step drawing instructions, so they were each able to create a cute puppy and panda drawing. Don't know how to draw? No worries! We learned how to create the drawing from a youtube video, and once we taught ourselves it was easy to teach the kids! 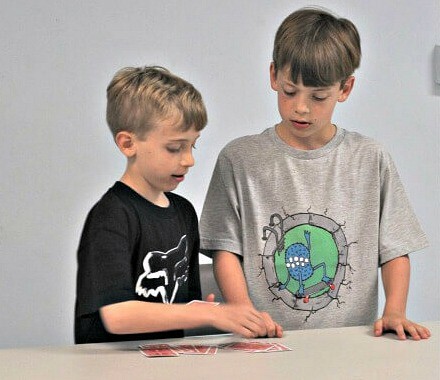 Many kids enjoy learning simple magic tricks and card tricks, and some have already developed their own repertoire of magician-like talents that they will enjoy showing off to their friends. So a sleepover magic tricks party where kids learn new magic tricks is a sure-fire hit! 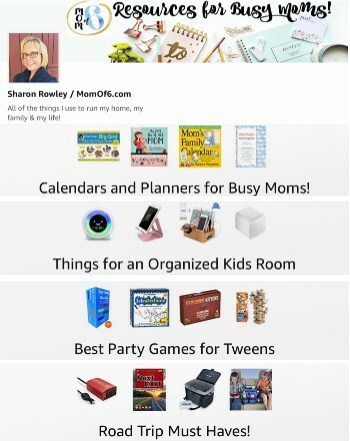 Shop for These Awesome Party Games! « 10 Amazing Thanksgiving Desserts (besides Pumpkin Pie)!